It has been said that you can't go home again. 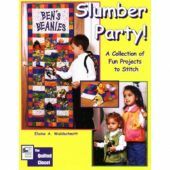 Yet the memories linger. 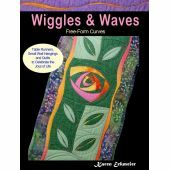 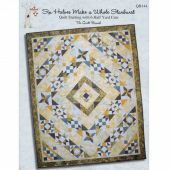 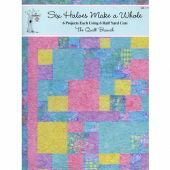 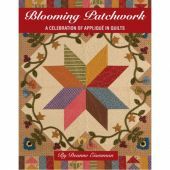 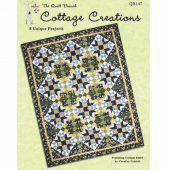 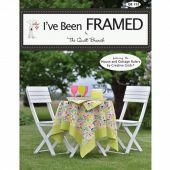 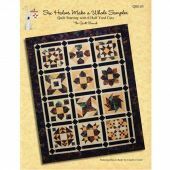 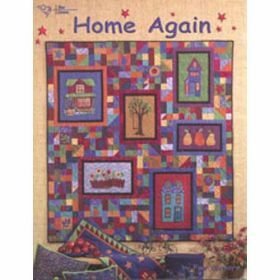 Home Again is a book full of quilt projects remembering the comforts of home & inspired by design motifs from Carol Roeda. 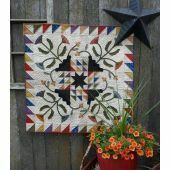 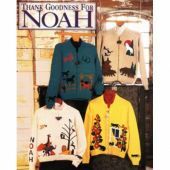 Complimented by, but not dependent on, Carol's fabric line called "Homecoming" by A.E. 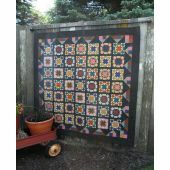 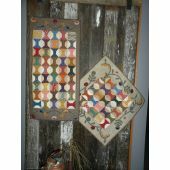 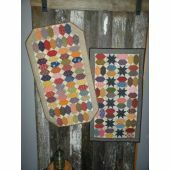 Nathan, the quilts & coordinating projects are lovely interpretations of her updated versions of homes from the 30's & 40's and are expressed in warm colors and in the popular shabby chic. 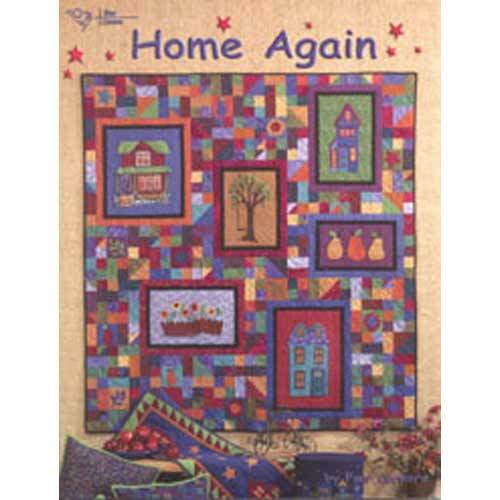 Includes Home Again quilt shown on cover (62" x 66"), Friends and Neighbors quilt (43" square), Front Porch Steps quilt (64" x 72"), A Room With A View (31" x 47"), Welcome Home Banners (31" x 9.5"), A House Full of Memories stitchery (18" x 16"), Keepsake Covered Boxes, Daydreams Pillows (18" square), Table Runner (14" x 41") & Reversible Placemats (13" x 18").